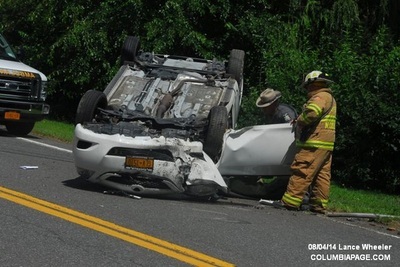 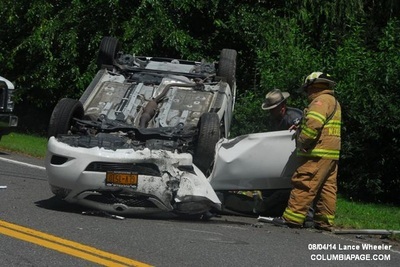 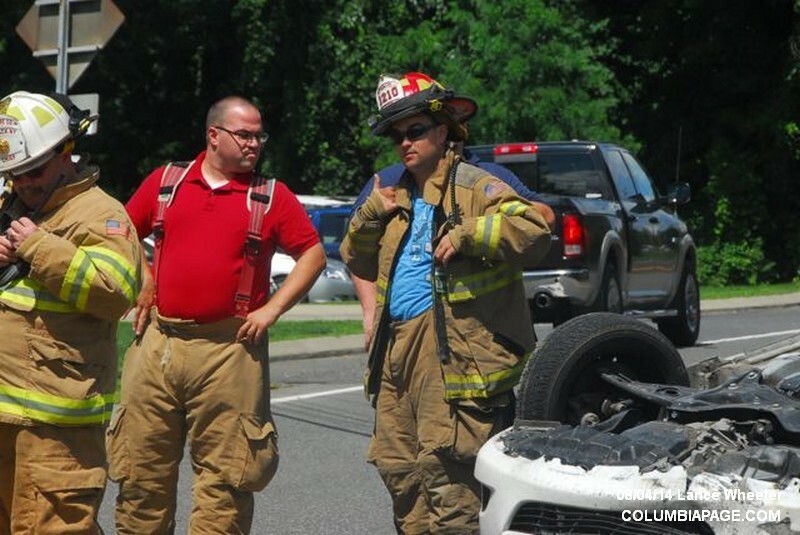 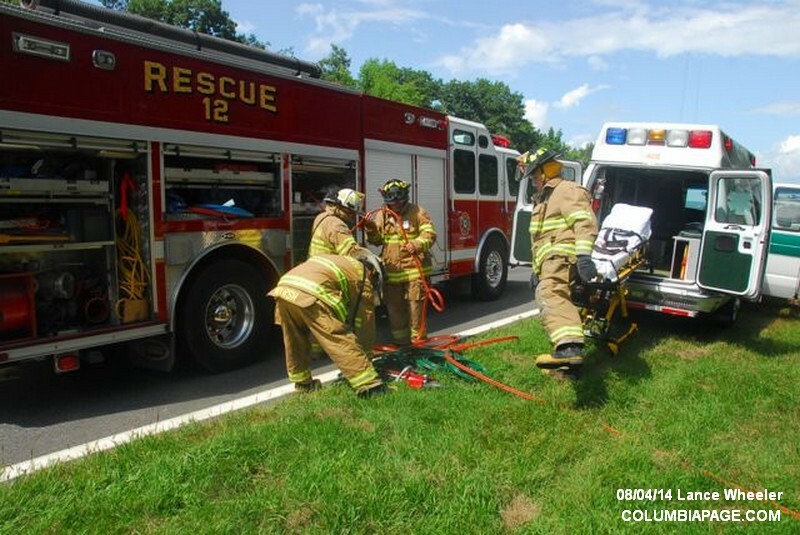 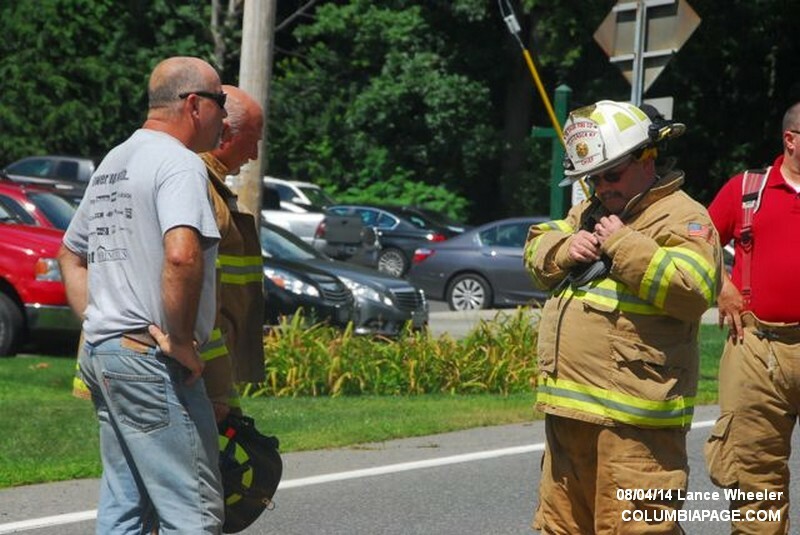 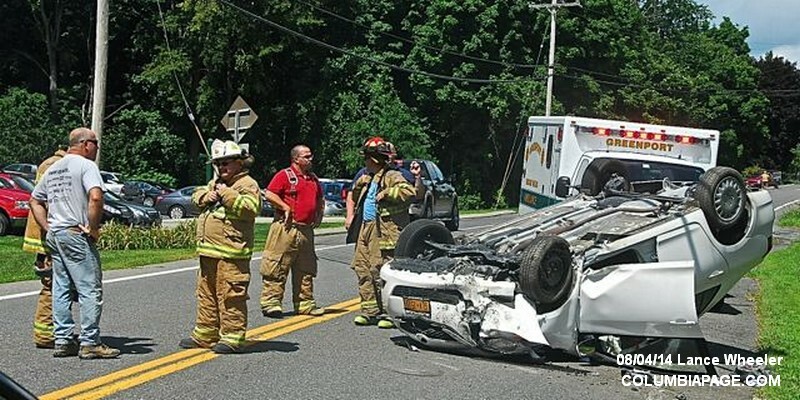 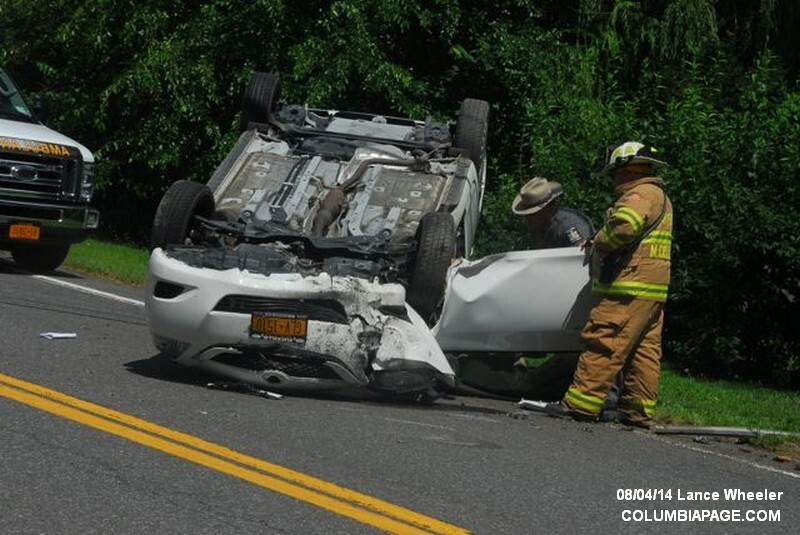 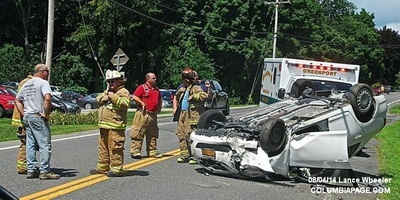 Columbia County 911 dispatched Claverack Firefighters and Greenport Rescue at 2:04pm for a reported one car rollover accident on Route 217 near the Claverack Golf and Country Club in the Town of Claverack. 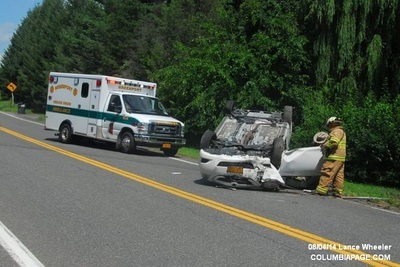 Greenport Rescue transported one to CMH in Hudson. Firefighters were back in service at 2:57pm.